North Bridge Road Shophouses located in Singapore north of Singapore River, that starts at the junction of Crawford Street and ends before Elgin Bridge, which the road becomes South Bridge Road. 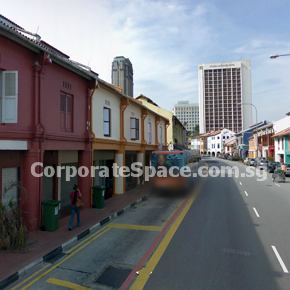 The road is one of the oldest roads in Singapore and was outlined in Raffles’ 1822 Town Plan. North Bridge Road is one of the earliest and longest roads in Singapore. 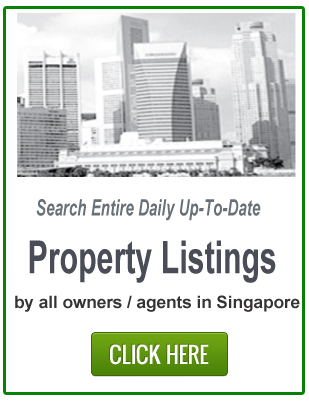 Today it runs through the downtown core, Rochore and Kallang areas in the central region. North Bridge Road, with reference to Elgin Bridge over the Singapore River, stood to its north. The road begins at Crawfurd Street and ends where Elgin Bridge crosses into South Bridge Road. 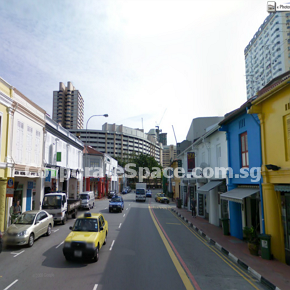 There are many shophouses along North Bridge Road. UOL bulk leases: a good or bad strategy? © CORPORATE SPACE. All rights reserved. This site is protected. DO NOT copy, download, distribute or use any of the photographs and materials in this website without prior written authorization from the owner.